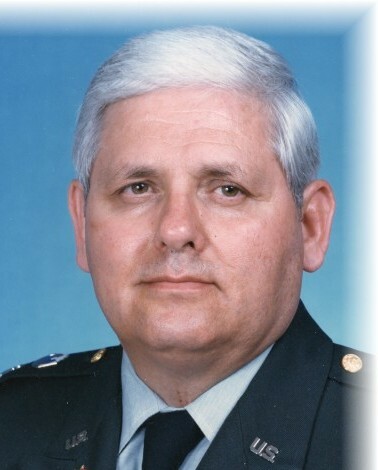 Col. Ronald "Jake" Dale Jakobson, Ret. While working in Europe as Inspector General, he met the woman who he would spend the rest of his life with, my mom, Joanne (most know her as Teri). They spent 33 years together. Their life was full of joy and love. And I, Chris, along with my 2 brothers, Jim and Ed, couldn’t be happier for the two people that meant so much to so many, to find their soulmate. His education and service school completion is extensive. 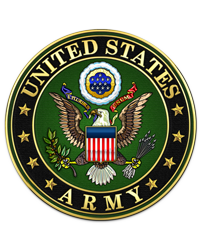 A Bachelor’s degree from the University of Nebraska at Omaha, a Master’s degree from the Florida Institute of Technology; Service Schools include, Infantry Officer Candidate School, Infantry Officer Course at Fort Benning, Advanced Signal Officer Course at Fort Monmouth, New Jersey, Command and General College at Fort Leavenworth, Kansas, Program Management for Functional Managers Course, Defense Systems Management Course at Fort Belvoir, Virginia, Defense Linguistic School, for 1 year to learn Arabic. Other schools were attended and he excelled with distinction in each. It should also be noted that he one of the few that came into Active Duty as a Private and rose to become a “Full Bird” Colonel. A Memorial Service will be held at 1:00 PM on Thursday, February 14, 2019 at the First Presbyterian Church of Niceville. He will be interred at Arlington National Cemetery with full military honors at a later date.